Access our research and education center for stock market research & analysis. Track live share prices, create alerts & watchlists with KEAT Pro X, our free share trading software. Kotak Securities customer service team can be reached by phone, email, SMS and live chat facility from 8 am - 8 pm. Access us through a network of over 1365 branches in 431 cities in India. 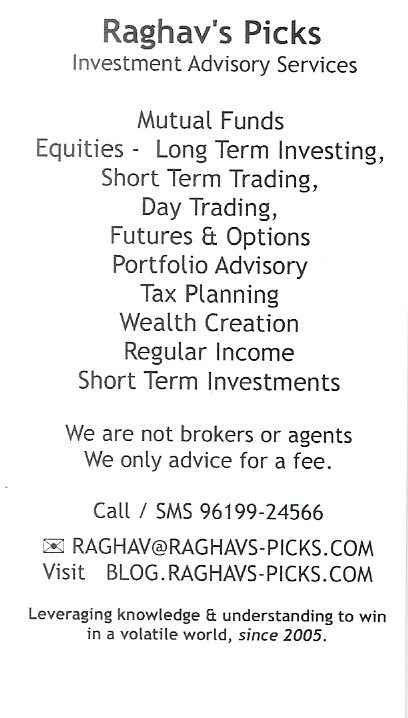 Select your own brokerage plan as per your requirements from our various offerings. Disclaimer :Kotak Securities Limited, Regd. Office: Bakhtawar, 1st Floor, 229, Nariman Point, Mumbai - 400021. Tel. No. : 022-66341100. Correspondence Address: Infinity IT Park, Bldg. No 21, Opp Film City Road, A K Vaidya Marg, Malad (East), Mumbai 400097. Tel no: 66056825. SEBI Reg No: NSE INB/INF/INE 230808130, BSE INB 010808153/INF 011133230, OTC INB 200808136, MCXSX INE 260808130 NSDL IN-DP-NSDL-23-97, and CSDL IN-DP-CDSL 158-2001. Investments in securities are subject to market risk; please read the SEBI prescribed Combined RDD prior to investing. AMFI ARN 0164 Mutual Fund Investments are subject to market risks please read the offer document carefully prior to investing. Kindly note that investments are made on the basis of the POA executed at the time of registration. Kotak Securities Limited is a distributor of IPO and Mutual Fund. Derivatives are a sophisticated investment device. The investor is requested to take into consideration all the risk factors before actually trading in derivative contracts. Our research should not be considered as an advertisement or advice, professional or otherwise. Participant who fills in his details shall in suppression of his existing or future "Do Not Call" instructions consents to use by Kotak Securities Limited of his phone number for future promotional, marketing and publicity purposes without any further reference to the participant. This service does not constitute an offer to sell or a solicitation of an offer to buy any shares, securities or other instruments to any person in any jurisdiction where it is unlawful to make such an offer or solicitation. This service is not intended to be any form of an investment advertisement, investment advice or investment information and has not been registered under any securities law of any foreign jurisdiction and is only for the information of any person in any jurisdiction where it may be lawful to offer such a service. Further, no information on www.kotaksecurities.com is to be construed as a representation with respect to shares, securities or other investments regarding the legality of an investment therein under the respective applicable investment or similar laws or regulations of any person or entity accessing www.kotaksecurities.com. Trading A/c & Demat A/c will be opened with Kotak Securities Ltd & Savings A/c will be opened with Kotak Mahindra Bank Ltd.Please note that by submitting the above mentioned details, you are authorising Kotak Securities & its sub-brokers & agents to call you and send promotional communication even though you may be registered under DNC. In case you require any clarification or have any concern, kindly write to us at below email ids: 95 For Trading Account related queries: service.securities@kotak.com 95 For Demat Account related queries: ks.demat@kotak.com Alternatively, you may feel free to contact our customer service desk at our toll free numbers 18002099191 or 1800222299. You may also call at 30305757 by using your city STD code as a prefix. In case you wish to escalate your concern / query, please write to us at ks.escalation@kotak.com and if you feel you are still unheard, write to our customer service HOD at ks.servicehead@kotak.com.